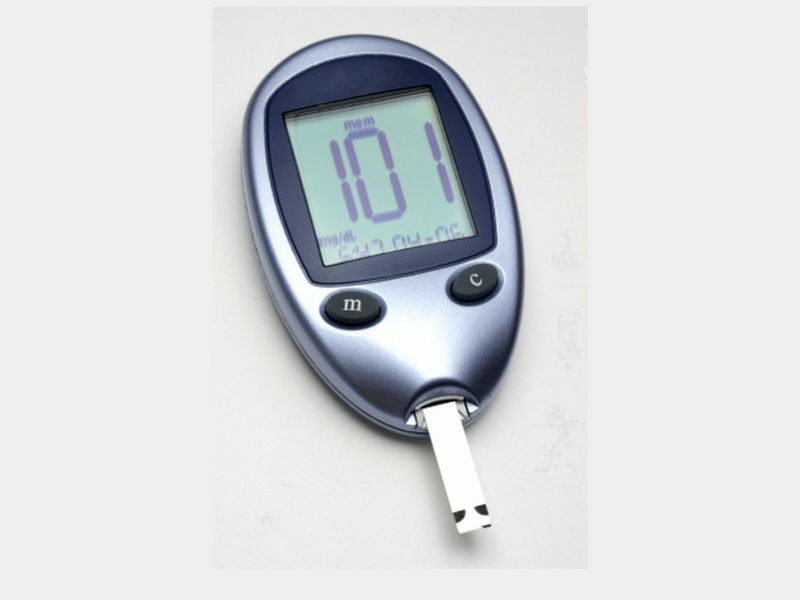 Over the three years, there was no significant change in participants' HbA1c levels -- a long-term measure of average blood glucose that is considered a reliable indicator of future health risks. The study was published online Jan. 21 in the journal BMJ Nutrition, Prevention & Health. Because this was an observational study, researchers could not establish cause. They also didn't know the precise timing or content of people's evening meals, which might have affected the results. And because the traditional Japanese diet contains a lot of vegetables and soup, and portion sizes are small, the findings might not apply to other nations, according to Su Su Maw, a Ph.D. student in the Graduate School of Health Sciences at Okayama University in Japan and colleagues. "More attention should be paid to healthy portions and food components, getting adequate sleep and avoiding smoking, alcohol consumption, and overweight, as these variables had a more profound influence on the metabolic process," they wrote in a journal news release.